Bordering Rajasthan and Haryana, Bhiwadi is a town inside the eastern end of Alwar in Rajasthan. Strategically located, it is approximately 60 kms away from Faridabad, 55 kms from IGI Airport in Delhi, and 40 kms away from Gurgaon. 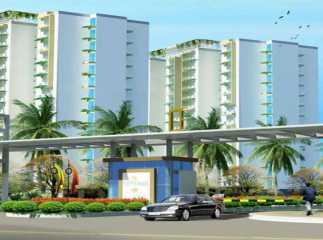 The place is emerging to be a hotspot for real estate investments across all segments and budget ranges. Sound and impressive infrastructure, reasonable prices, superb connectivity, and a bright future have made the place a shining spot in the real estate industry. There is a wide array of job opportunities, plenty of educational and recreational facilities, and excellent living standards offered here, which makes it an appealing platform to cater to your realty investment needs. 1. 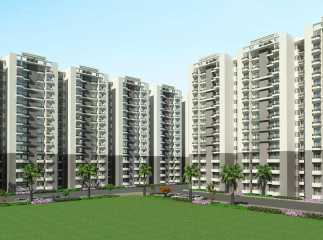 Commercial Development: Bhiwadi paired with other areas like Khushkhera and Chopanki form an industrial hub sprawling over 5300 acres of prime land and houses approximately 2700 big, small and medium industries in different fields like food processing, herbal care, printing, engineering, furnace, steel, etc. Many leading companies like Hero Honda, Bausch & Lomb, Pepsi, Gillette India, Jaguar, Shree Cements, etc. have their offices over here. There are many more commercial, residential and retail projects coming up in the region. 2. Infrastructural Development: One of the key triggers for the realty boom in Bhiwadi is its proximity to NH-8. 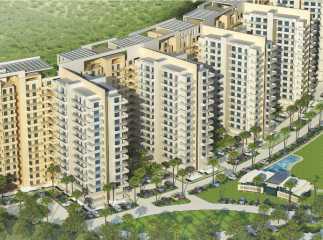 There are several best-class residential projects coming up along the Alwar Bypass Road. It is a 200 ft. 4-lane mega highway that connects to NH-8. Also the eight lane Delhi-Mumbai Industrial Corridor (DMIC) connecting to Gurgaon also passes by Bhiwadi. Enhancing its locational advantages, there is a proposed rapid rail transit system also which will improve connectivity between Gurgaon, Delhi, and Bhiwadi. This corridor shall be well-equipped with state-of-art facilities like power and rail connectivity to ports, etc. 3. 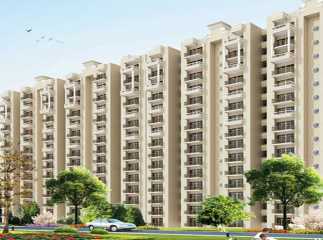 Since Bhiwadi is flourishing at a fast and furious pace, many people are interested in buying property over here in order to earn huge profits within a short span of time. 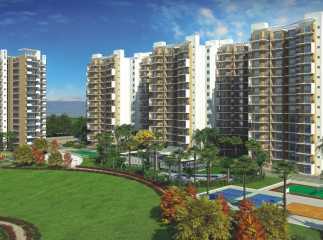 The developers are also announcing their latest projects in Bhiwadi that offer a mix of everything-affordable, mid-income and even luxury apartments. 4. The place is coming up with several new developments and has been declared as the Special Economic Zones attracting attention from investors for sale/purchase of property in India. 5. 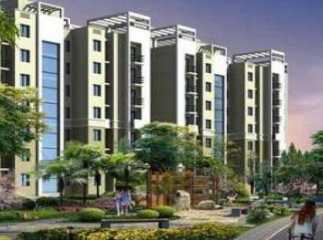 Returns on Investment: Property in Bhiwadi is comparatively cheaper as compared to Delhi or Gurgaon. 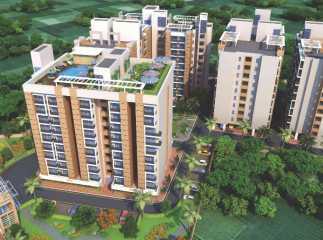 It offers a plethora of options in affordable housing category promising a quality lifestyle and good return on investment. Better return on investment means more reasons to be happy for those who aspire to own a price of earth in the NCR region. Affordably priced, the projects are an attractive option for investors and end-users alike. The strong presence of industries and still many more coming leads to good rental returns also. 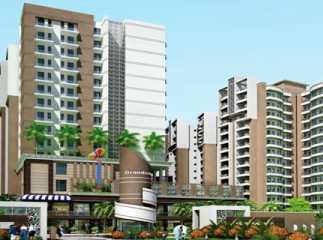 Hence, all these factors make Bhiwadi an emerging realty destination for all sorts of residential and commercial developments. 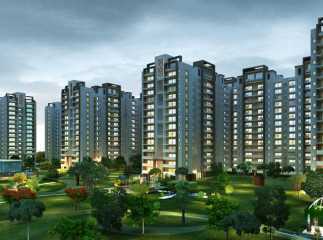 Some of the noteworthy residential properties in Bhiwadi are Essentia Saffron Homes, Terra Heritage, Krish City Heights, Avalon Rosewood and Avalon Royal Park.